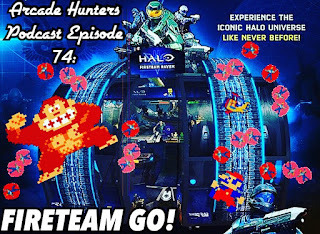 Arcade Hunters: Arcade Hunters Podcast Episode 74: FIRETEAM GO! 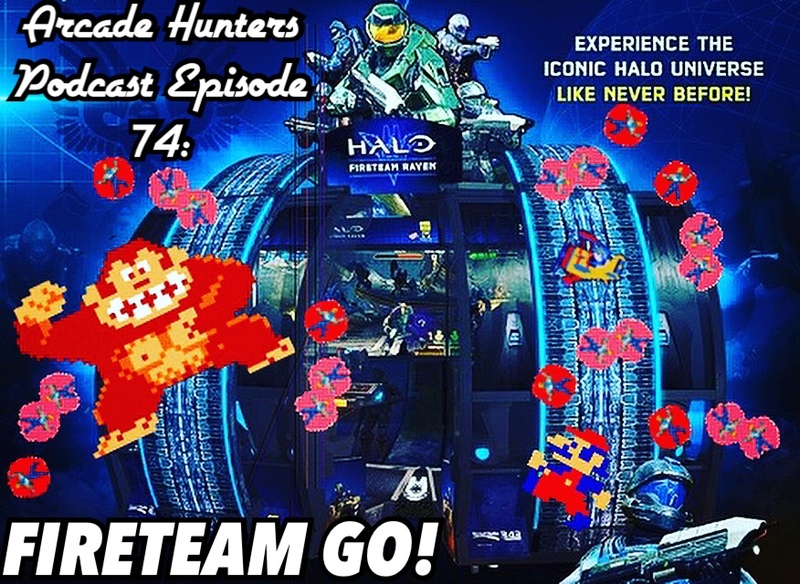 Arcade Hunters Podcast Episode 74: FIRETEAM GO! We are back with a regularly scheduled program! This week, Nick gives us the scoop on the brand new Halo: Fireteam Raven arcade game by Raw Thrills! We also talk about how Nintendo has finally released a version of Donkey Kong with the pie factory, Wreck-It Ralph, Disney Parks, Sky Skipper, Pinball, and all sorts of other arcade goodness! Also be on the lookout for the return of prizes to go along with our podcasts!